Will "what if" and Sci-Fi be allowed? I am now building a SU-6 which was a prototype AA Gun carrier with a Soviet 3-K mod. 1931 AA Gun( a licensed copy of the Rheinmetal 75 mm Flak L55, which never entered service in Germany) mounted on a reworked T-26 chassy. Being a vehicle mounted piece- the gun will lack its carriage and all the bits and pieces of the fire-control equipment, that are visible on the pictures I took in the Military History Museum in Sofia. So I intend to build it again from scratch. 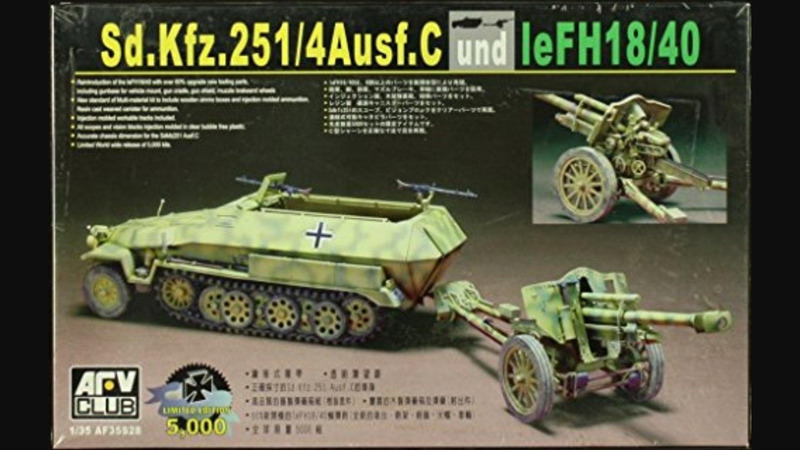 Would the Tamiya 1:35 Antitank Gunpak 40L46 count as artillery for this campaign? 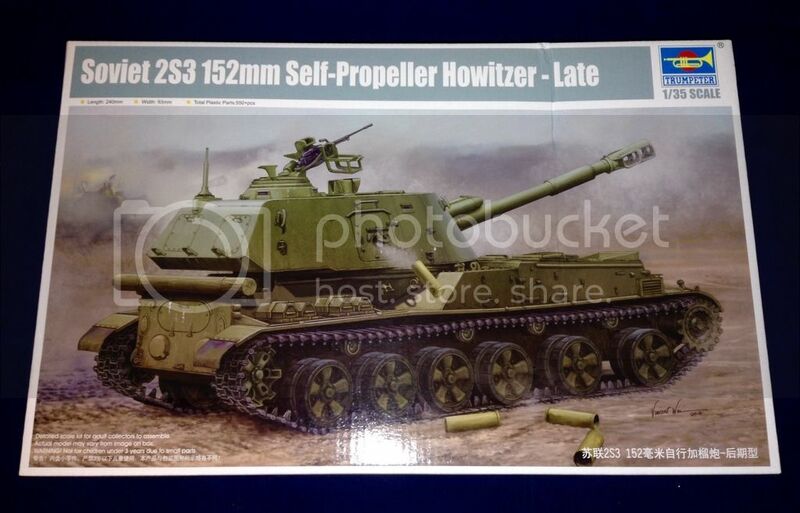 It seems to fit in a generic description of artillery but will it do here? I will allow anti-tank and anti-aircraft too. My wife bought me this for Christmas and this campaign is timed perfect! Looking forward to watching all your builds progress. I will post a start pic after my current project is finished. I'm in! Don't know with what, but I'm in. Both are now in my stash, so which one for this campaign? No not both as I have other projects to do. I haven't seen the TOS built all that often so that would be my personal choice. I'm hoping Santa brings me one of those! Rockets? I hadn't even thought about that. 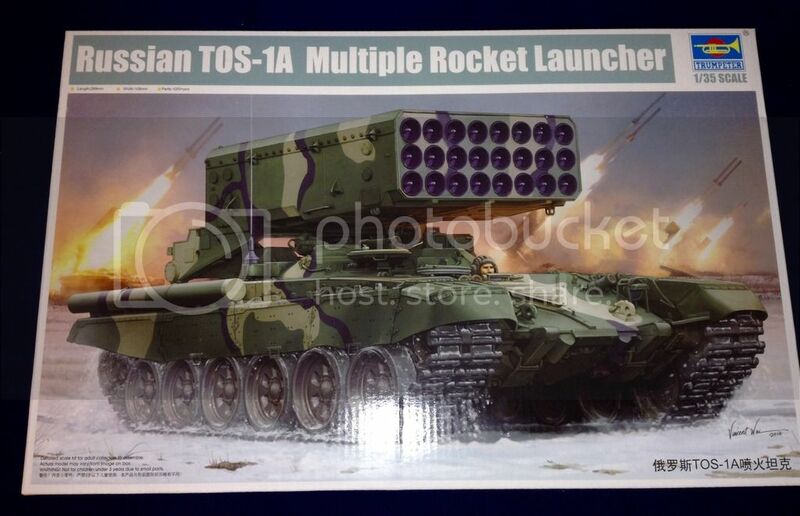 Maybe the Trumpy Chinese 122mm Type 89 Multibarrel rocket launcher. Or maybe something what-if. Or maybe something simple. I have a Zvezda 120mm mortar somewhere around here. Cristian, Richard, I was hoping the TOS would be the choice everyone made. I've built one of the Trumpy Type 89s. They're a pretty sweet build. Hmmm...I may have to put off starting my Vimy Ridge diorama with Takom's 21cm Morser so I can take part in this campaign. Just doing some preparation and practice runs for my proposed build for this campaign. The feeble attempts can be seen here over on the Scratchbuilders sub-forum. Edit - put in the link but something went astray and didn't link - sorry.. This is the part I hate - decision making . I'll vote for the 10" Coastal gun but then again it looks like a lot more work and quiet complicated however if you're considering it then you must be up to building it. Good luck on whichever you decide. A hard decision to take indeed, Roger... I'd go with the 9 inch Coastal Mortar. 10 inch costal gun. That thing looks awesome! It would be a very impressive build!